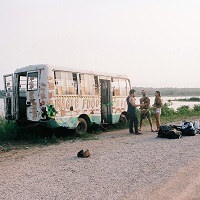 Only one week left to buy tickets! 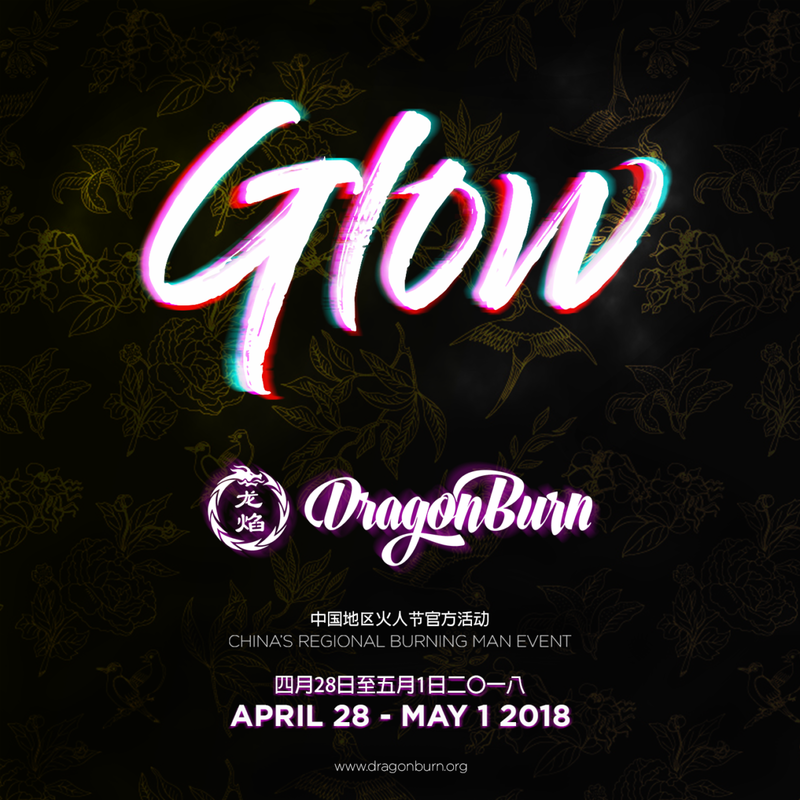 Tickets for Dragon Burn 2018 are on sale now! 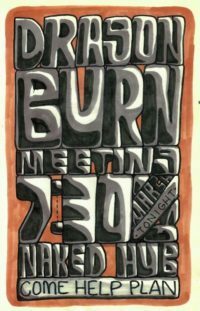 Author Doc BokPosted on 6th April 2018 16th April 2018 Categories The BurnTags Tickets7 Comments on Only one week left to buy tickets! 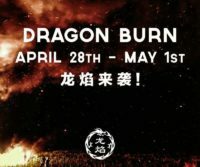 Author Doc BokPosted on 6th March 2018 2nd February 2019 Categories The BurnTags TicketsLeave a comment on Tickets for Dragon Burn 2018 are on sale now!